Mark has a Bachelor Degree in Podiatry and has 20 years experience in private practice. He has a keen interest in sports podiatry and the biomechanical assessment of foot and gait problems. 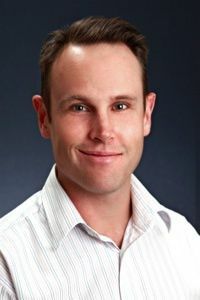 Mark has worked extensively alongside physiotherapists in Sydney and gained a great deal of knowledge on a wide variety of conditions. Mark is able to prescribe orthotics and, where needed, make corrections to orthotics. Mark also treats general foot conditions, nail and skin problems, and diabetic foot problems. He is a member of the Australian Podiatry Association and his practice is fully accredited.